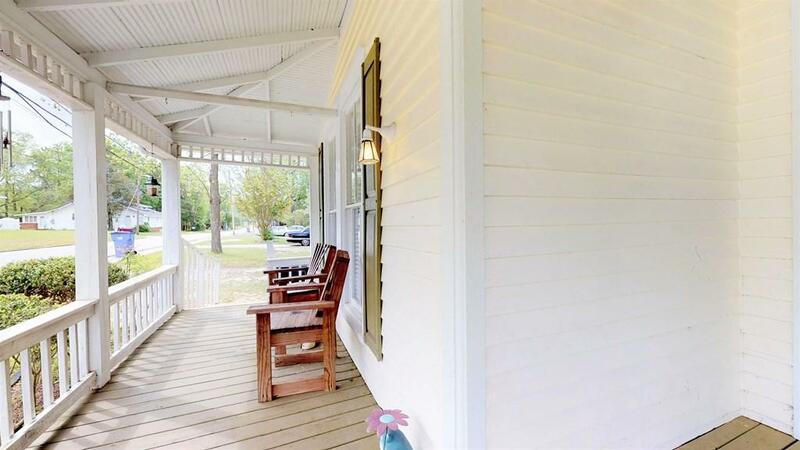 Welcome home to this Farmhouse Gem!. 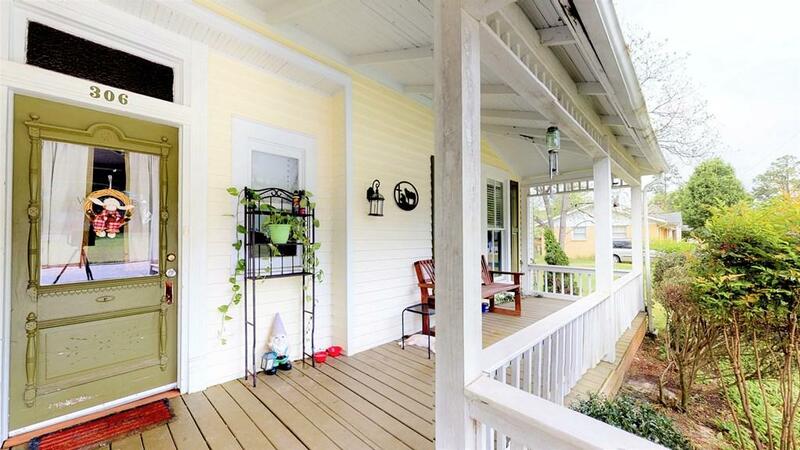 The large rocking chair front porch welcomes you to this southern charmer. 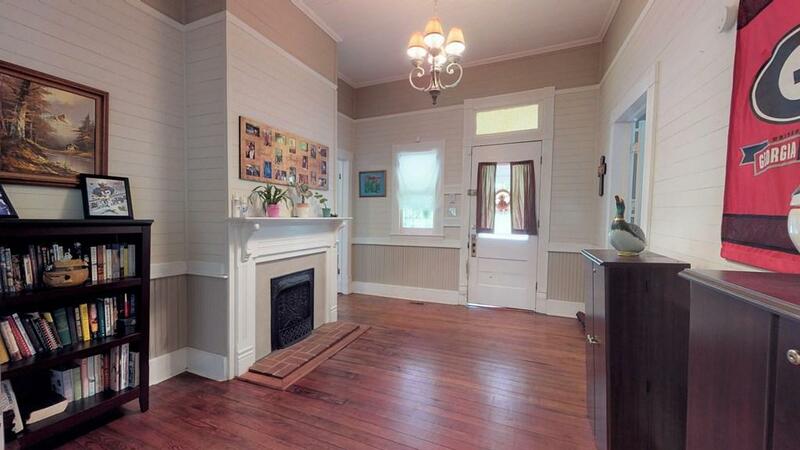 Home has been renovated in recent years. 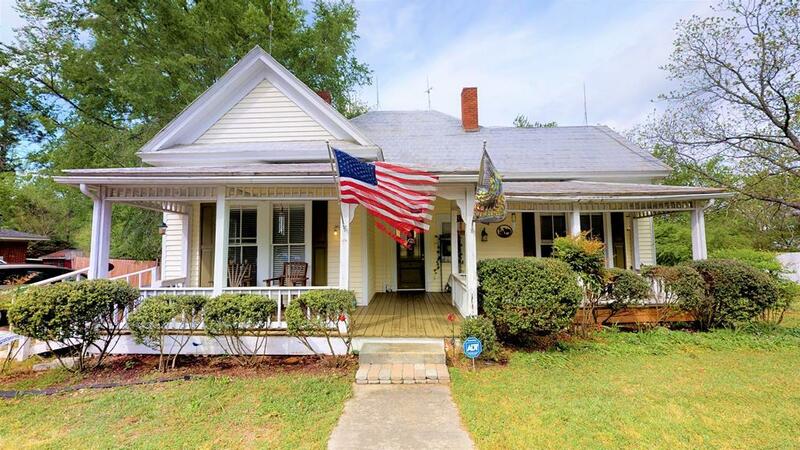 This 3 bedroom/2bathroom home features hardwood floors, renovated bathrooms, newer stove, dishwasher and HVAC. All bedrooms are spacious and offer plenty of closet space! Large private fenced back yard with two-tier deck for entertaining. Don't miss this opportunity!